The following is a comprehensive list of our services offered to the community of Wichita, KS. To find out more about a service below, please click "Learn More." 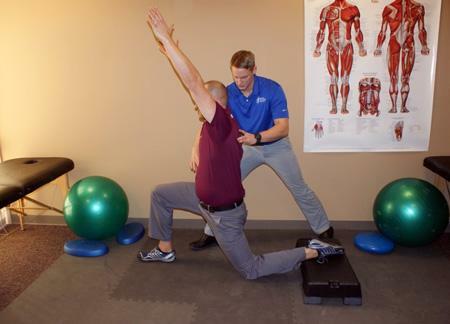 Our chiropractic services are individually-tailored and evidence-based. Chiropractic manipulations (adjustments) and mobilizations are often vital in creating long-lasting pain relief. 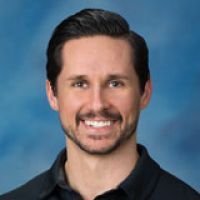 Rehabilitation, or corrective exercises, are always customized here to treat the underlying causes of your pains and dysfunctions and also as prevention. 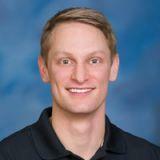 Our strategies can easily be included into your current or future exercise programs. A.R.T. 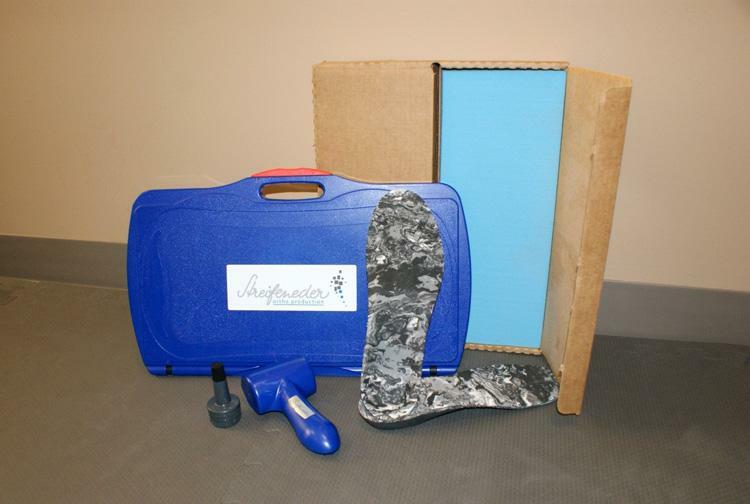 is considered the gold standard for manual soft tissue therapy among many chiropractors & healthcare providers. It is highly effective at releasing myofascial adhesions, nerve entrapments, and scar tissues within overused, fibrotic, soft tissue structures. 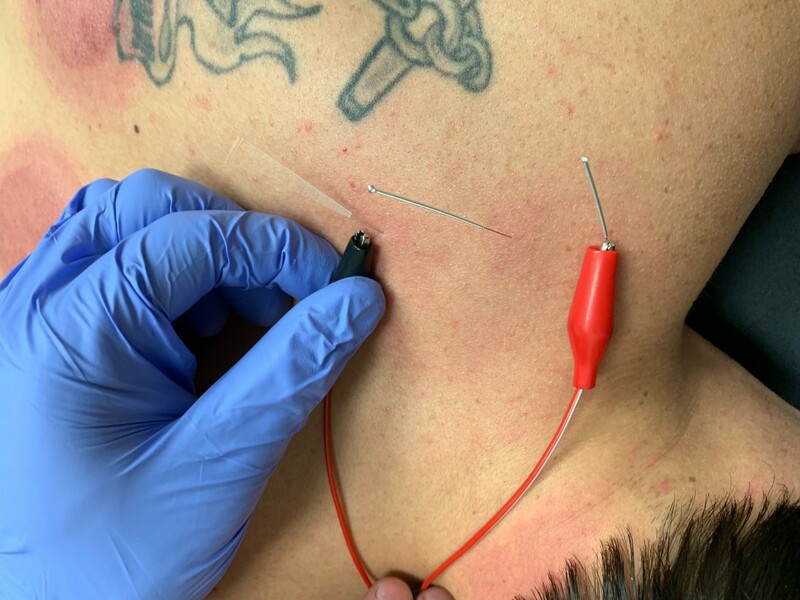 Dry Needling is a process using thin filament needles, traditionally used for acupuncture, to create a pro-inflammatory state within soft tissue structures with the aim of improving the health and quality of the designated tissue. IASTM is a global description for soft tissue techniques incorporating a rubber or metal instrument, which provides mechanical leverage to the healthcare provider. Two of the most respected techniques are: Graston and FAKTR. KT Tape techniques and providers have become numerous due to the recent use seen among professional and Olympic-level athletes. KT Tape can provide joint stability and pain relief, while still allowing full range of motion. Our chiropractic doctors utilize various tapes and taping techniques to give the best benefit possible. Customized foot orthotics can often be the difference-maker for many individuals in regards to pain, dysfunction, and performance. If the base of the body does not feel stable through motion, then compensation may occur, leading to many kinds of ailments. With the rise in competitive youth sports, having an edge on the competition can make all the difference. 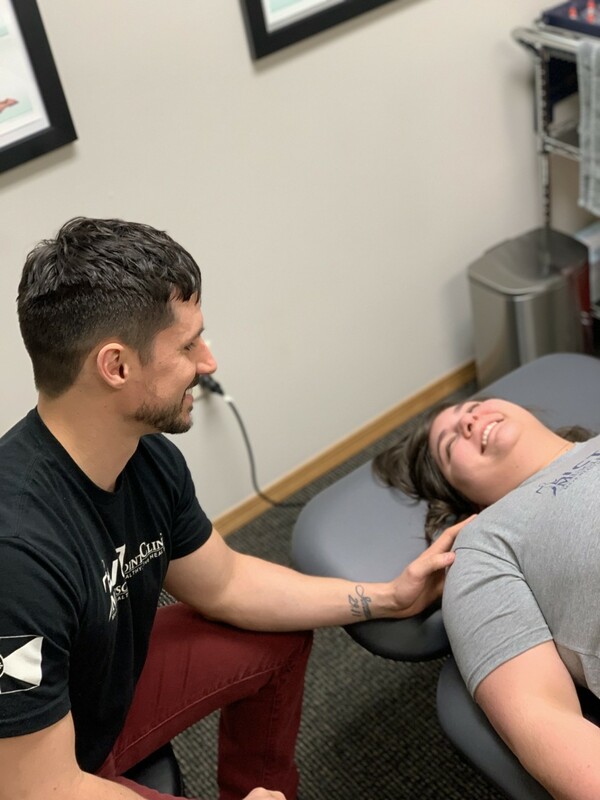 Here at ICT Muscle & Joint Clinic, our chiropractic doctors include movement screens in each sport physical to give your child that competitive edge in their chosen sport. 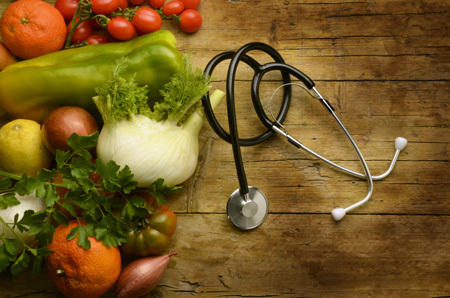 An under appreciated component among many healthcare providers is an understanding and appreciation for nutrition and the role it takes in regard to pain. Many chronic and full body pain experiences include a nutritional component, which when left undiscussed, will lead to limited results. 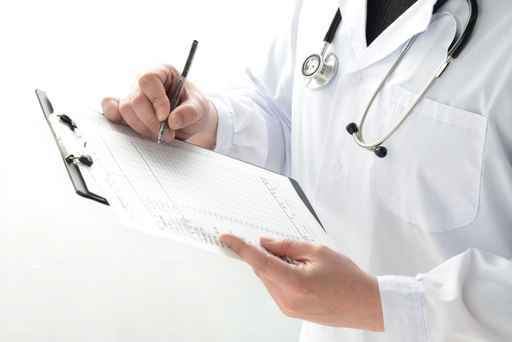 Typically, pediatric care is thought of in regard to taking a child’s length, weight and head measurements. But this neglects many aspects, most importantly the baby’s movement quality. 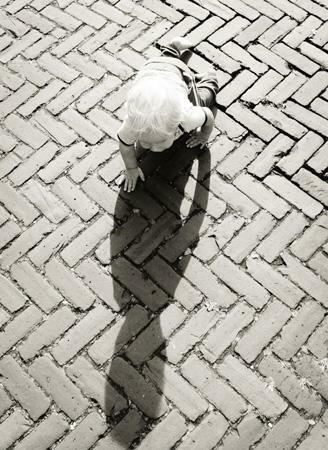 A child does not have to be told how to develop, but in today’s society it can easily be interrupted or even rushed. Let Dr. Rachel fill in the gaps of pediatric care by educating you on proper childhood development, along with assisting your baby to retrain faulty movement strategies. 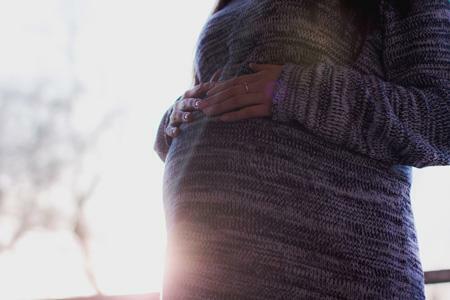 Expecting and giving birth is an athletic event and should be treated as such. The current lack of respect given to this process needs to change. Through education, nutrition, chiropractic care, and fitness every woman can improve their quality of life. It is time for women to stand up and empower themselves! 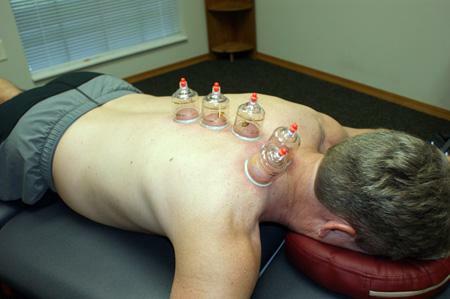 Our chiropractors utilize the most modern, up-to-date, cupping strategies to alleviate soft tissue aches and pains. Cupping typically consists of applying 5-7 cups to a specific area of the body, typically for 30 seconds to 5 minutes, until the wanted therapeutic outcome occurs.